. The organization has conducted online exam for the recruitment of clerical staff in SBI during the months July / August 2014 and has conducted Interviews for the shortlisted candidates during the month December 2014. It has released the final results on 25th February 2015. Now it has came out with marks secured by the candidates in both Online Examination and Interviews. 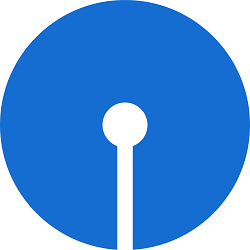 You can check your marks from the official website of State Bank of India (SBI) www.sbi.co.in or from below link by entering your Roll Number and Date of Birth / Registration Number and Date of Birth.